How do you aim and shoot once but get many angles of view? 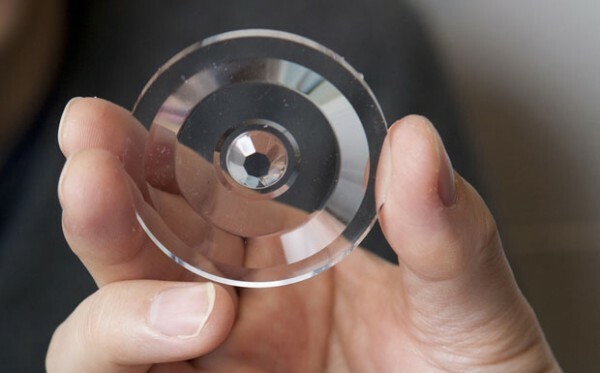 You can’t exactly YET but Ohio Researchers have developed a new lens that can shoot micro images using a special lens that can see in eight different directions at the same time. Custom software then takes the eight facet views and combines that with the main center view to create a unique 3D image. 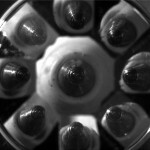 Researchers at Ohio State have successfully used the lens to create a 3D image of a ball point pen. This new technology hopefully will some day be used to take that wedding picture!